Born and raised in New York City, Dr. Sideridis completed his entire schooling in New York. A Bachelor of Arts was earned from New York University, followed by a Doctor of Medicine from the State University of New York at Stony Brook School of Medicine. He completed his residency in pediatrics at Winthrop-University Hospital, an affiliate of SUNY Stony Brook. Afterwards, he joined a private practice on Long Island, a suburb of New York City. 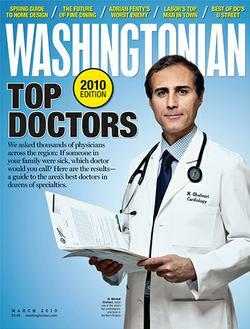 Dr. Sideridis relocated to the DC Metro area to join Pediatric Associates of Alexandria in 2005. 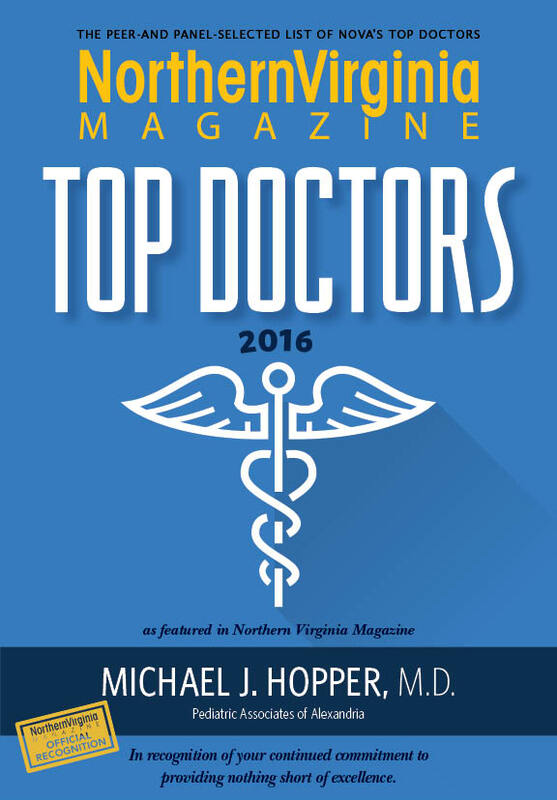 Dr. Sideridis, Board Certified in Pediatrics, is a Fellow of the American Academy of Pediatrics, licensed both in Virginia and New York. He is a member of the medical staff of Inova Fairfax Hospital and Inova Alexandria Hospital. 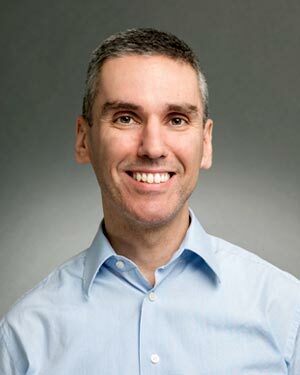 Dr. Sideridis holds clinical faculty appointments at the George Washington University School of Medicine and Health Sciences, and the University of Virginia, School of Medicine, Department of Pediatrics. He enjoys precepting pediatric residents and PA students. Dr. Sideridis is fluent in Greek. Traveling is a passion of his. He enjoys experiencing new cultures, and seeing other lands, as it provides a better understanding and appreciation of our world.